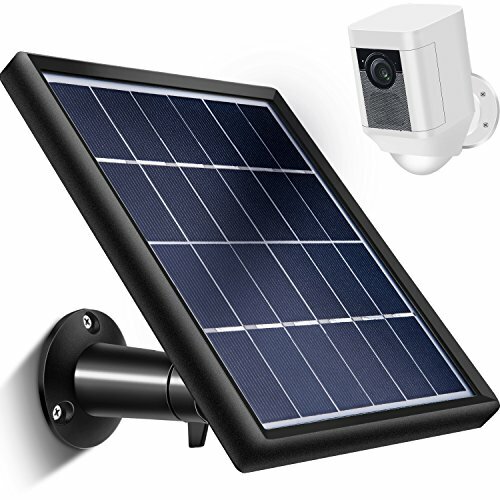 DIY YOUR OWN SMART MODEL—-Build your own powered models, solar toys, solar lights, solar displays, charging small DC batteries. It can be used for teaching purpose. Many of our customers come from school, colleague, etc. BLOCKING DIODE INSTALLED —-A blocking diode installed already in the backside to protect the solar panel from over-charging and current backflow. 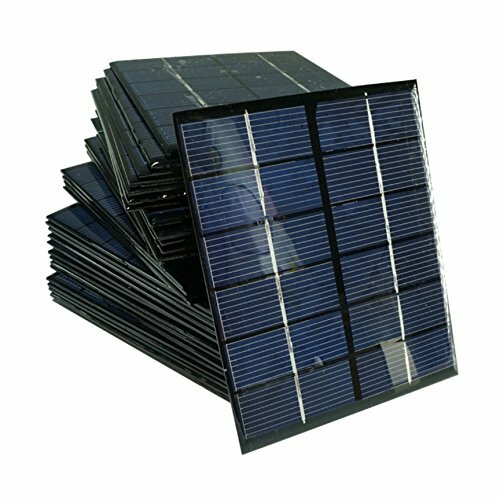 HIGH QUALITY & EASY USE—- High quality epoxy resin, unique technology to make the components beautiful and strong, anti-wind and snow, increase the service life of solar panels. Color coded wires with alligator clips make working with it easy and fun. For those of you who want to connect more than one panel together, this panel has two soldered tabs for permanent connections. 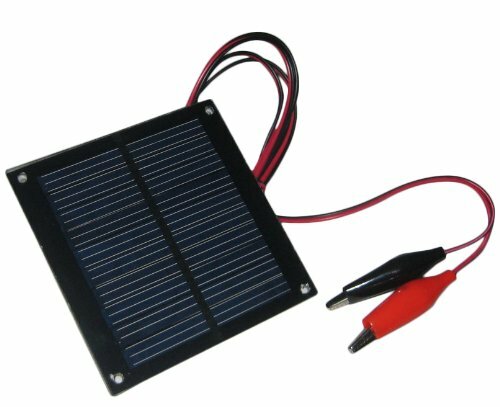 Designed exclusively for ease of use at home, school, lab, or workshop, this panel is perfect for your solar projects. 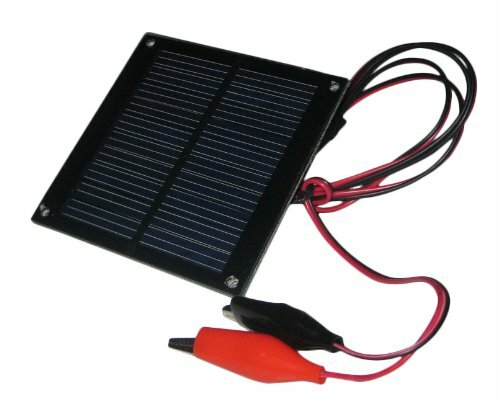 At 0.5W, you can charge AA batteries, drive white LED,or your portable radio. 1.4 holes at for extreme corner for holding screw, at 2mm diameter. 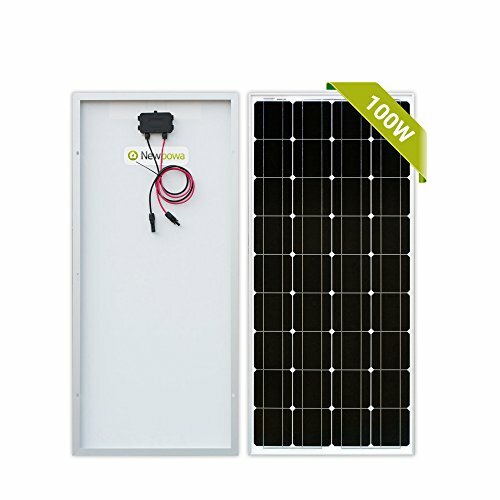 4.Blocking diode installed already in the back to protect the solar panel from over-charging and current backflow. 6.Special silicone to protect the blocking diode well to prevent the humid climates. 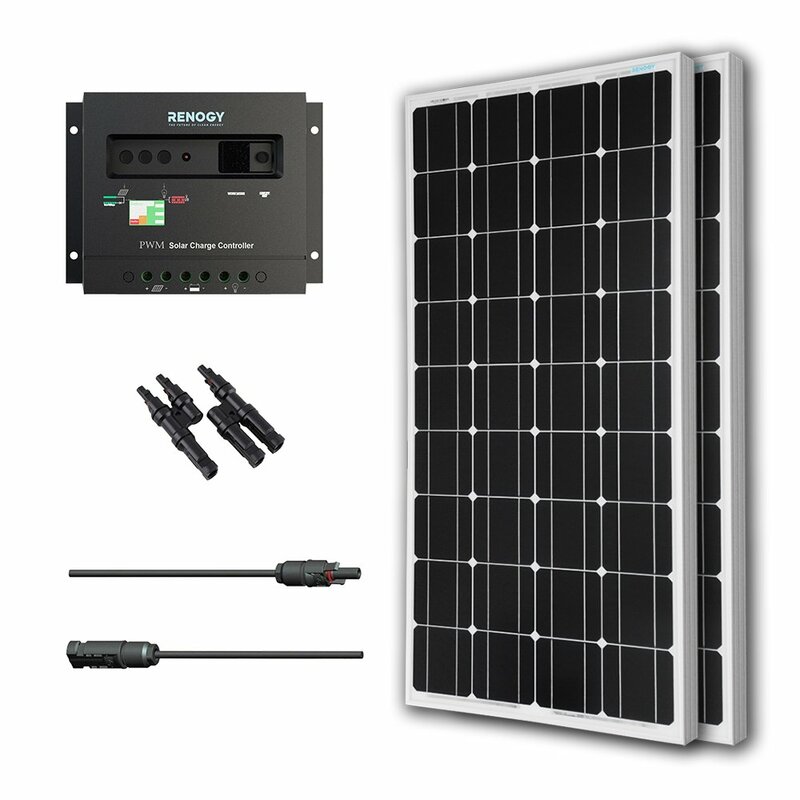 EDUCATION—- Solar panels are devices that absorb sunlight and convert solar radiation directly or indirectly into electricity through photoelectric or photochemical effects, it’s perfect devices for science project.